By the resolution #4245 of the President of Uzbekistan dated March 20, 2019, a center for implementation of Webster University educational programs was established in Tashkent. The center will be regulated by the Ministry of Higher and Secondary Special Education and Webster University, the ministerial press service said. 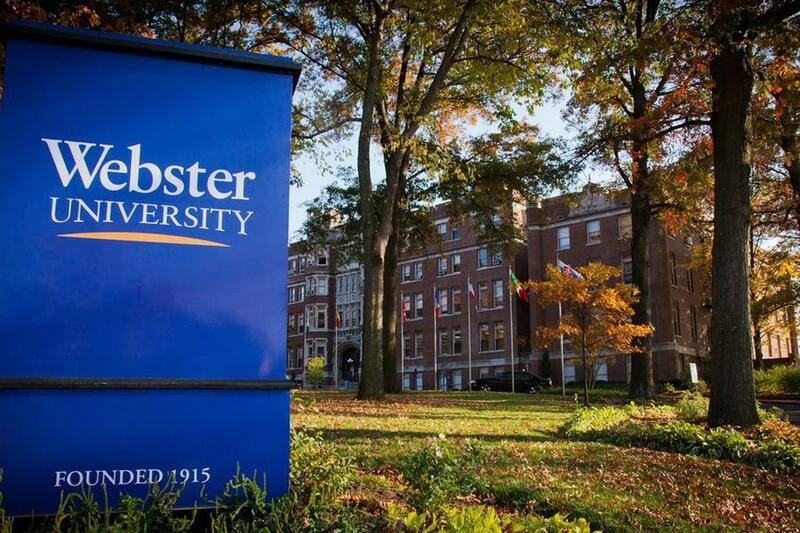 The Webster University Center in Tashkent starts the educational process from the academic year 2019/2020. It trains personnel in 14 specialties of bachelor degree and 16 masters. At the Center, students are provided daytime training on a tuition fee basis, in English. Classes are organized with the use of electronic learning and distance learning technologies in accordance with curricula attested by Webster University. Graduates are awarded a diploma of Webster University, which is recognized as a document of higher education in the Republic of Uzbekistan. Admission of entrants and attestation of graduates are carried out in coordination with the Ministry of Higher and Secondary Special Education in accordance with the requirements, procedures and terms established by Webster University.